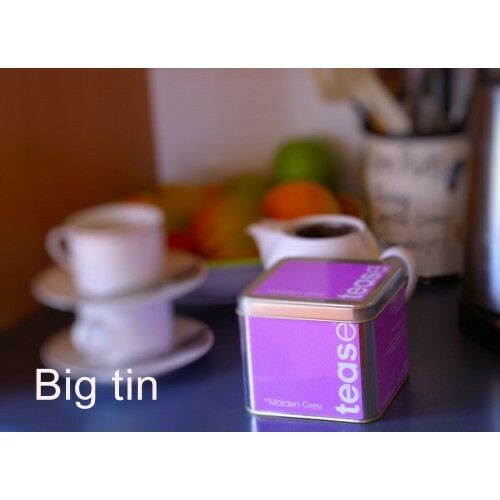 Our version of the much loved Lady Grey. 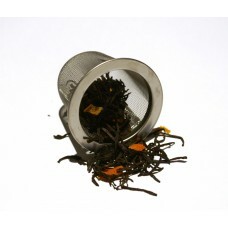 A twist of zesty citrus flavours blended with our famous Earl Grey & Orange Pekoe tea with citrus peel. 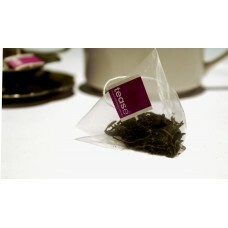 Its a great alternative to a strong Earl Grey for when you want that Bergamot flavour but feel like something lighter. 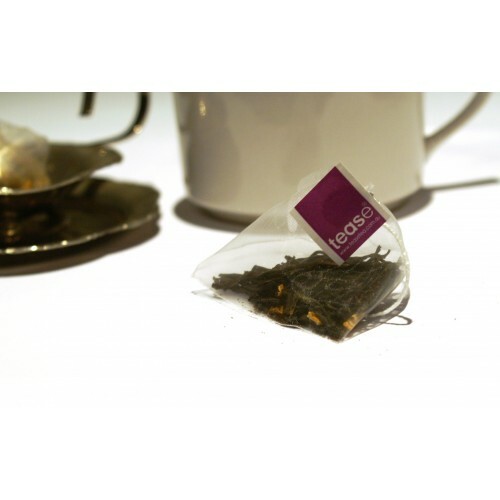 It is said that Bergamot oil flavoured tea A.K.A Earl Grey tea, can help reduce fever & the s..
Our version of the much loved Lady Grey. A twist of zesty citrus flavours blended .. 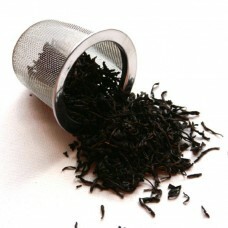 It is said that Bergamot oil flavoured tea A.K.A Earl Grey tea, can help reduce fever &..